Good morning! 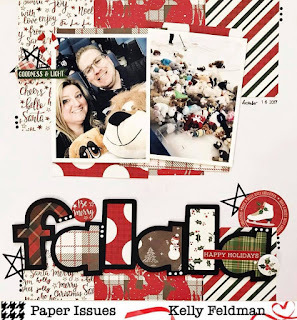 It's Scraplift Sunday at Paper Issues! Today we are lifting Elodie! I love this. to me it's a great design that can be lifted directly, or adapted so may different ways! I didn't change it very much. I added several more tags, layering and embellishing them. Extra layers and die cuts around the photo too. I wanted a soft but playful feel to the page and it turned out exactly the way I wanted. Pebbles Forever My Always made all of this so easy to do so. The little touches of kraft and mint are a perfect contrast to the various shades of pink. 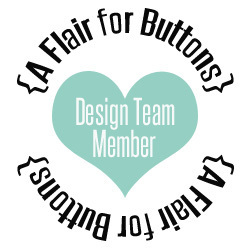 The woodgrain heart A Flair for Buttons fits right in, and stands out at the same time. My sister and my son. Aunt and nephew. Their love and affection for each other is always present and evident. I love watching them together. Thanks so much for stopping by my creative view today. I'll be back this week with more to share. 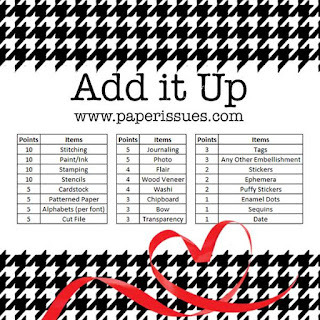 Head over to the Paper Issues shop to get yourself a treat. It's always 20% off when you use DEVRA at checkout. Hey there! Today at Get It Scrapped we are talking about creating a Year in Review on our scrapbook pages. Not just any old review, but creative designs to help tell your stories. 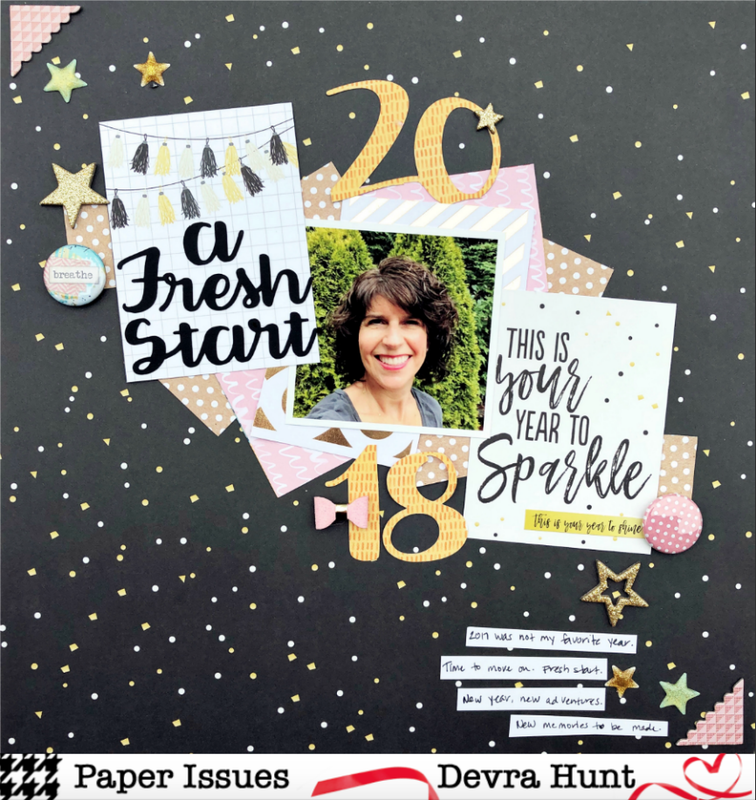 I do create a year in review page. It's usually more fun for me than this year's was. Creating this page gave me a reason to look for the positive, fun and meaningful moments of the year. 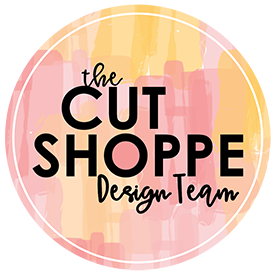 The design came to me when I saw this Polaroid Frame Banner cut file in the Silhouette store. I thought I could use some of the frames for photos, some for journaling and some to embellish. I altered the file by eliminating some of the frames, adding my own colorful chipboard frames around the photos to highlight them so I could use larger photos. Two challenges arose while using this design. The first was I couldn't place the photo and journaling next to each other on each 'row'. That called for black arrows to point towards the journaling for each photo. The other was there wasn't much room to embellish. I chose 2 meaning fun ones, hearts to show the family love and month stickers to give the appearance of moving through the year. Although 2017 wasn't my favorite year overall, there were some standout moments. I chose to focus on some of the most important events and moments, with a silly fun one thrown in there too. 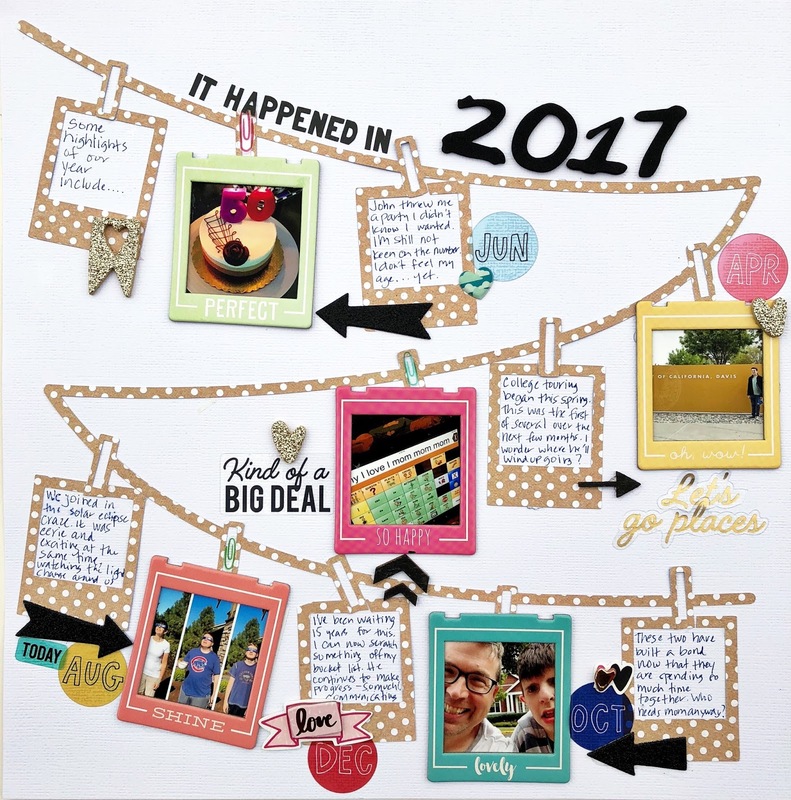 Year in review pages can be a fun way to combine our favorite moments and stories for the span of a year all in one page or spread. 1. What is the story/message behind the page? 2. Do you regularly make “year in review” pages or was this a first? 3. What was the biggest challenge that you encountered with this approach and how did you address this challenge in your page design? 4. 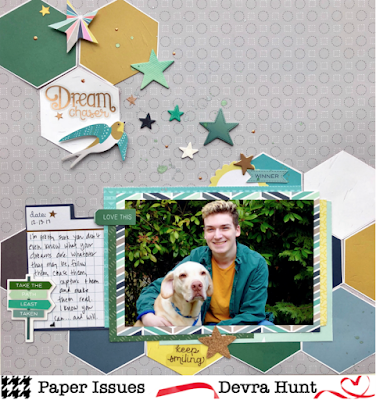 What creative approach did you take to presenting multiple photos and ample journaling on the scrapbook page? Hey there and good morning! It's another Scraplift Sunday at Paper Issues and today awe are lifting this awesome layout by Kelly. Crater Paper Good Vibes has been appealing to me. The more I looked at it, the more it made me laugh. Why? Well, look at this page! Let's talk about the embellishments because that's really what makes this collection. It's a hodge podge of happy sayings, trendy sayings and icons. When you put it all together, you get an eclectic mix that somehow works together. I didn't change much from the original design. My papers are a little larger, my photos are horizontal, but that's about it. Fun layout to lift and easy to play around with! ok, I lied. How about that title! not on but two larger words and two cut files! Paint Outline and Puffy alphas! My book club holiday party got a little out of hand. Wine may have been poured, book exchange was mayhem, uncontrollable laughter may have occurred as a result of one book in particular.... It did for me and a friend that's for sure. Thanks so much for stopping by my creative view today. Head over to the shop to get what's left of Good Vibes or maybe some other things that catch your eye. It's always 20% off when you use DEVRA at checkout! Good morning! 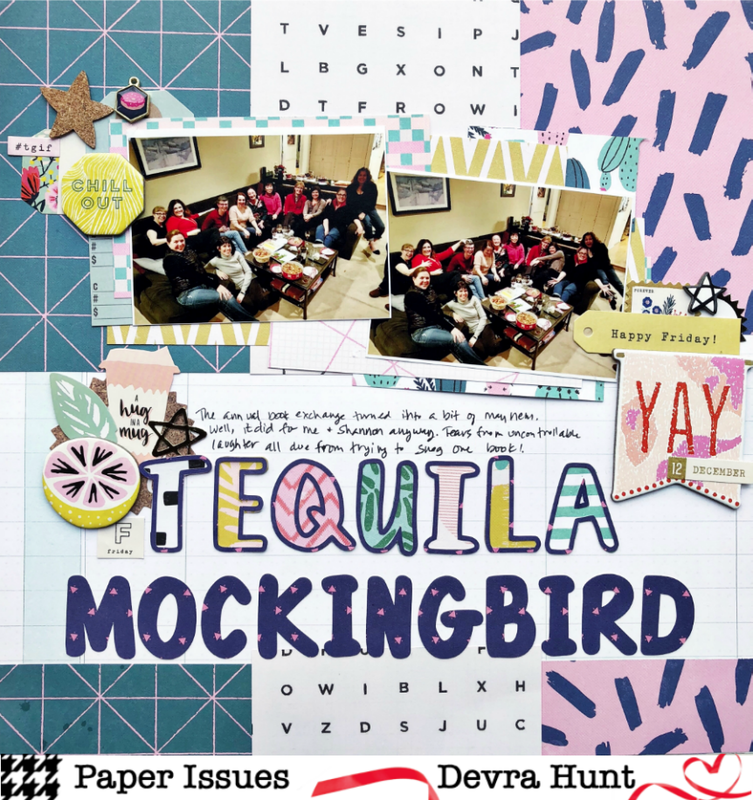 The January Notable Quotable challenge is on the Paper Issues blog today. This quote spoke to me so I jumped on this one! The word 'dream' stood out to me, so that's where I began. When I thought about paper collections for this, I decided Pink Paislee Turn the Page had what I was looking for. This collection has many inspirational sayings and icons perfect for this page. I grabbed all the blues & greens I could find, and began by cutting apart all the hexagons from paper #17. 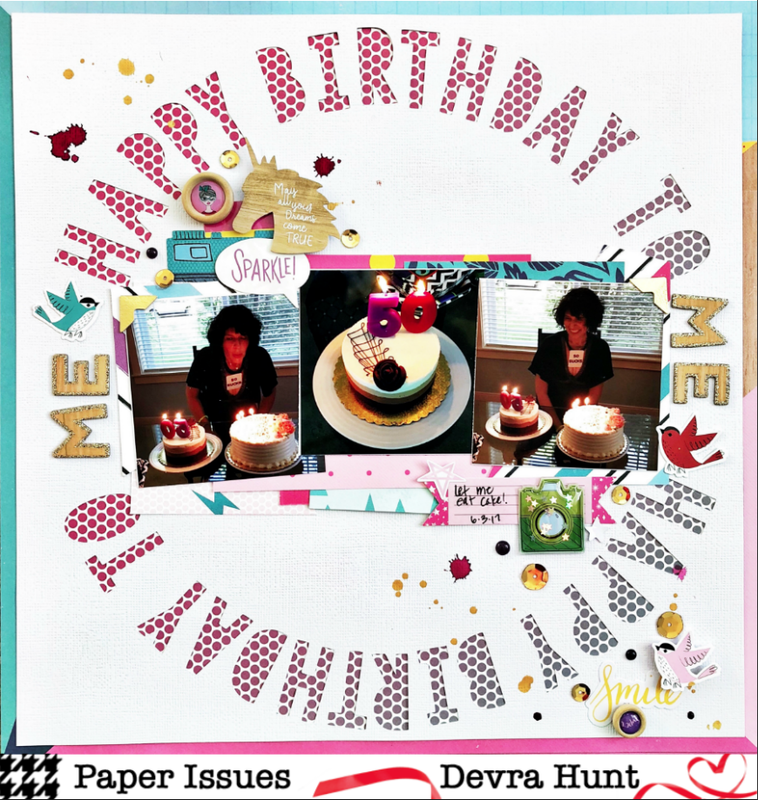 Then I layered some other papers behind the photo. I scattered all the stars from the Fresh Start Icon Thickers , adding a few pieces of ephemera. The title is a sticker, and says exactly what I wanted it to say. My son is a senior this year, so we are all thinking about what's next. We all have dreams for him, but none are important if they are not his. Im not sure he knows yet what they are, but once he does, I know he wont stop until they are real. I'm not done working with Shimelle Glitter Girl yet. It's still one of my favorite collections from this year. I learned a trick for this challenge: always use more than one photo! So today I have 3. Also, use lots of patterned paper. Today I used 7. That's already 50 points. See how easy this is? 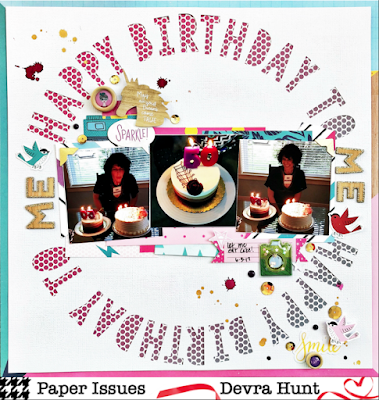 Add in the free Happy Birthday Circles cut file, lots of embellishments including puffy shaker stickers, corner stickers and wood pieces and 2 colors of ink and I reached 135 points! Yes, I am still working my way through my birthday photos. Yes, I could have made multi photo 2 page layouts but where's the fun in that? Each series of photos tells a different part of the day. Take these for example. CAKE! I had two cakes at my party. The triple chocolate mousse is my favorite and that one really was just for me. I was nice and shared the other one. Thanks so much for being here at my creative view today. Come back again soon, I have lots to share. Glitter Girl is still available in the Paper Issues shop. Grab it now while you can for 20% off! Use DEVRA at checkout! Good morning and Happy New Year! Im starting the year off right with a brand new layout created for the brand New Issue at Paper Issues! We're Off To A Fresh Start today and hope you are too. Need some ideas to get you going? We want to see projects about your plans, intentions, or resolutions for the new year. Share any project you like, anything goes! 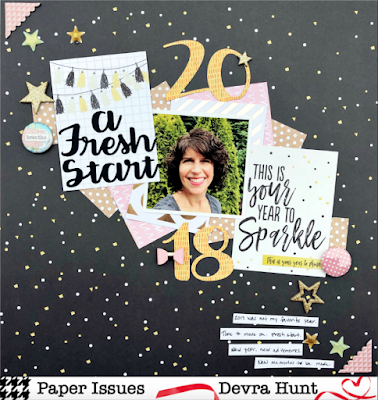 I used the new Simple Stories 2018 collection to reflect a bit on 2017 and declare a literal fresh start for 2018. I cut apart a couple of the 3x4 cards, one with a silly inspirational sentiment. I layered part of the Top Ten cut file on the blank card. The saying was prefect. I tucked a bunch of scraps everywhere to add more color. I chose to stay simple with stars as the primary embellishments, adding some flair to soften the edges. that's it. No, 2017 was not my favorite year. Too much stress, not enough fun. I'm not sad to see it go. I welcome 2018. It's going to be better. It's a fresh start, a do over if you will. I'm looking forward to taking advantage of what 2018 has to offer. Thanks so much for celebrating New Years Day with me and my creative view. Celebrate with Paper Issues too! Join the fun in our Facebook group. 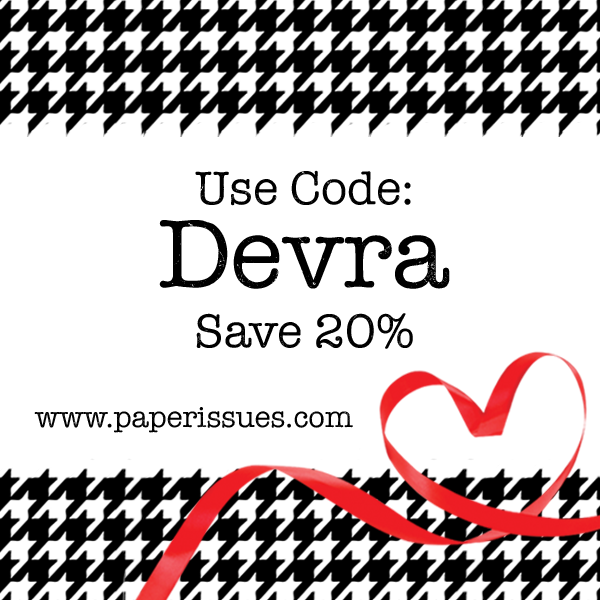 Shop using DEVRA at checkout for 20% off your purchase!